Applying cold, liquid-applied coating systems over the top of existing asphalt roofing substrates is an excellent solution to the re-waterproofing of leaking, asphalt roofs. 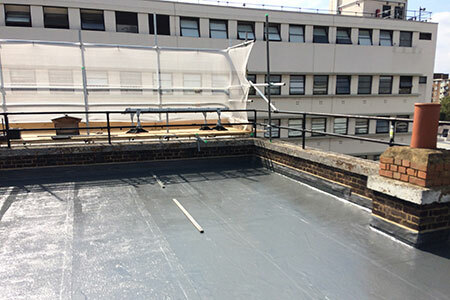 When choosing the most appropriate re-waterproofing system for a roof, you must take into account the complexity of the design, detailing & longevity required for proposed re-waterproofing system. 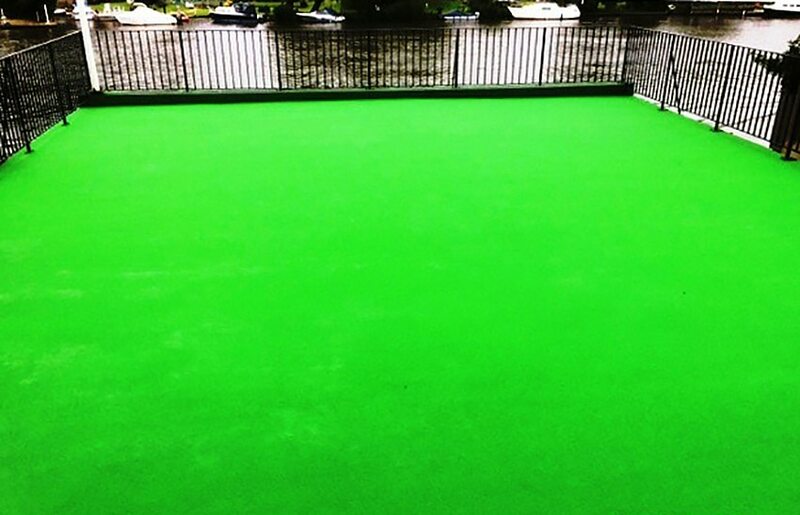 Mastic Asphalt is one of the world’s most traditional waterproofing materials providing protection from water penetration for centuries. 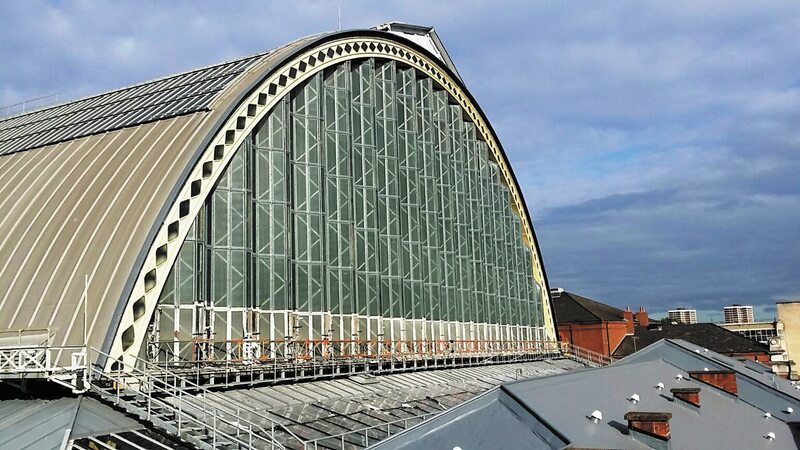 For many building designers & specifiers, it has maintained its place as a waterproofing material of choice throughout the centuries and is still widely used across a range of structures including prestigious buildings such as St Paul’s Cathedral and Buckingham Palace. One of the biggest problems however with this traditional material, consisting of limestone aggregates bound together with bitumen and more recently, modern polymers, is that it is hot-applied and so very difficult to safely carry out repairs to. Also, one of the long-term effects of exposure to UV when located in external environments is age-embrittlement leading to cyclic fatigue culminating in splits & cracks thus losing its waterproof properties. Again, defects occurring at details such as upstands & service entries are typical failures that allow water ingress. If overlaying asphalt, care must be taken to ensure that compatibility tests are carried out to ensure a good quality and long-term adhesive bond to the asphalt substrate can be achieved. For example, the use of solvent-based primers can attack the asphalt’s surface leading to early bond failures. 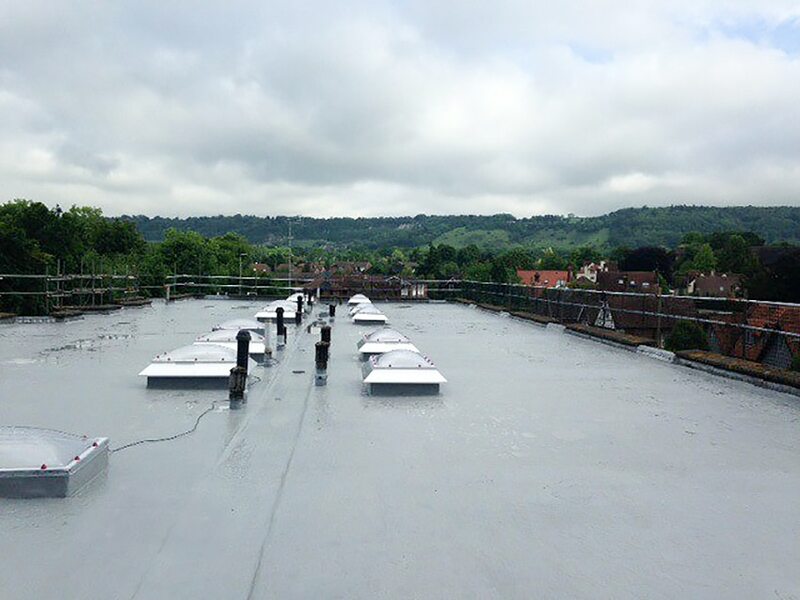 At Cemplas, we work closely with our supply-chain partners in liquid-roofing who are the recognised market leaders & innovators within our industry. 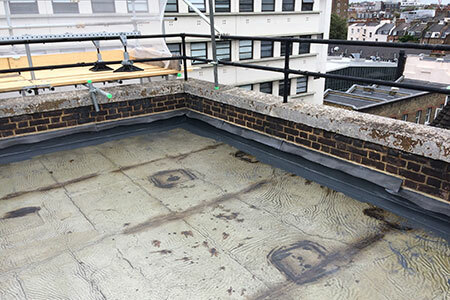 As part of our overall roofing service to our clients – be they building owners or specifiers – on-site compatibility testing is an integral and important part of the design process to ensure that the correct re-waterproofing solution is identified in ensuring long-term successful performance in line with long-term guarantees that are available.